Comment: Replace existing half wall with floor to ceiling full drywall wall with addition of door into bedroom. Comment: I would like to get an estimate for getting my carpentry framing repaired. Comment: Small project (couple hours) to place wood trim on a newly tiled den. Comment: Need paneling installed in a construction trailer we are converting into an retail office space. There are 3 rooms total. A retail space, a small restroom and a break room. Comment: I need a non bearing knee wall and two pillars taken down from the center of a room (was used as a divider) then patch ceiling and replace flooring. Scottsdale Carpenters are rated 4.75 out of 5 based on 1,434 reviews of 28 pros. 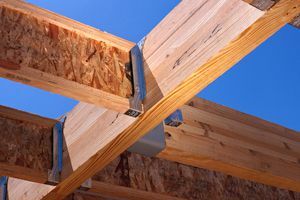 Not Looking for Carpenters Contractors in Scottsdale, AZ?